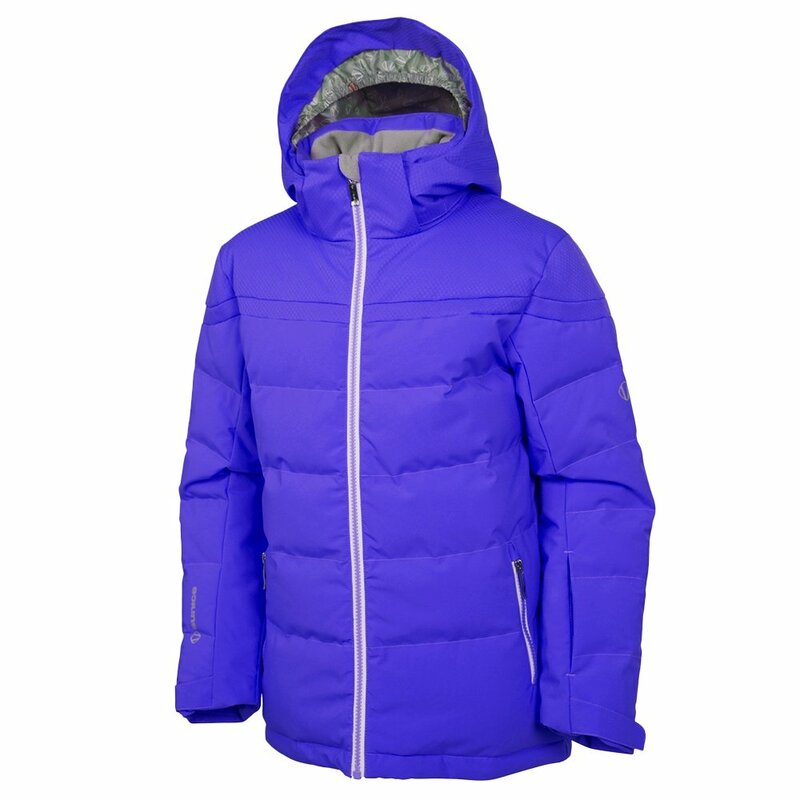 A vibrant puffy made for the slopes and general winter wear, Sunice's Madison Jacket holds up to weather with 10K/10K waterproof-breathable construction. Its baffles are filled with all-weather Thinsulate™ Featherless insulation for puff that warms in wet, dry and in-between weather. This jacket closes tight with a YKK® zipper and seals with a detachable hood, powder skirt, Lycra® cuffs and a drawcord hem. An MP3 pocket, ski pass ring, and chamois lens cleaner add extra convenience, and bright colors and reflectivity make it easy to spot in a crowd.